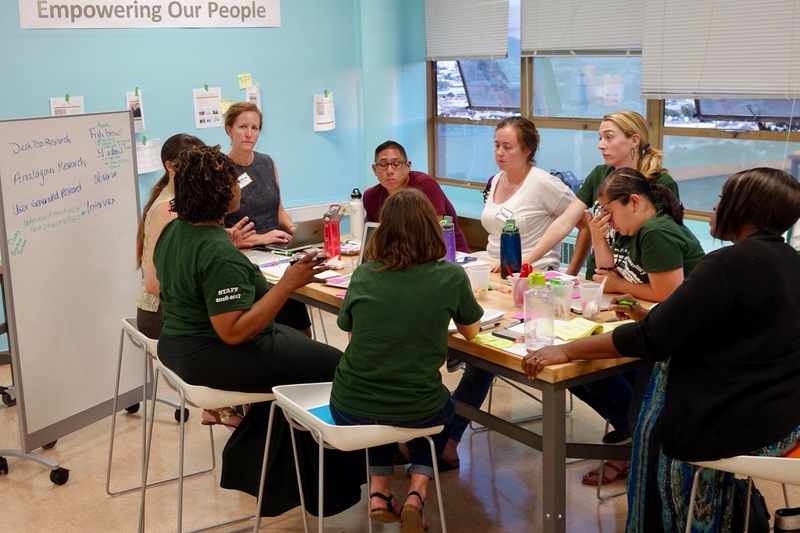 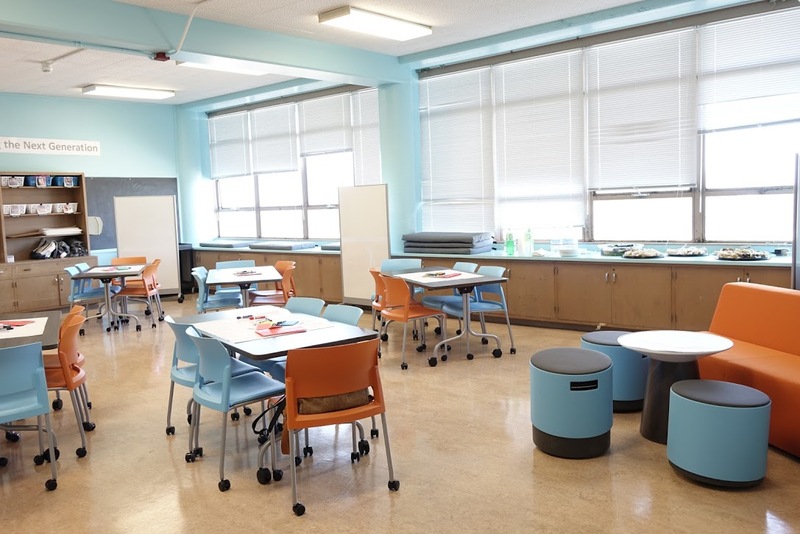 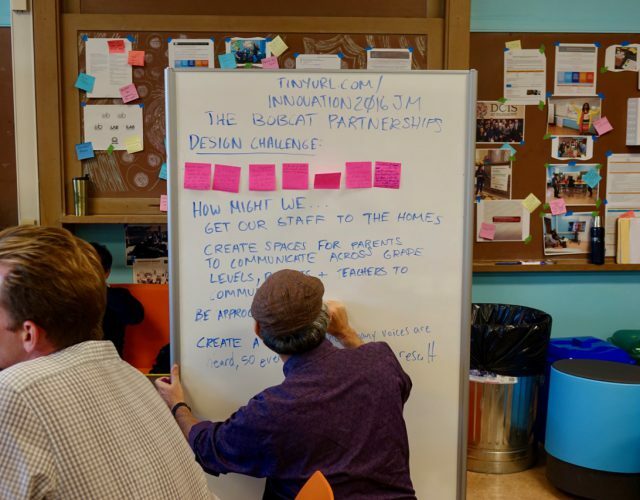 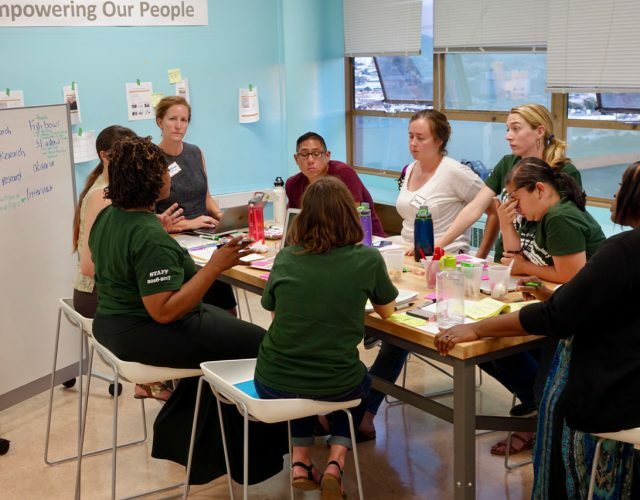 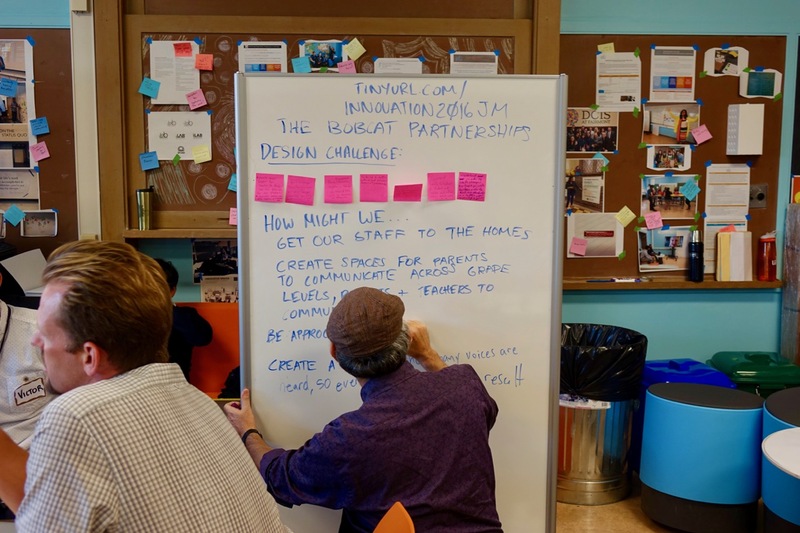 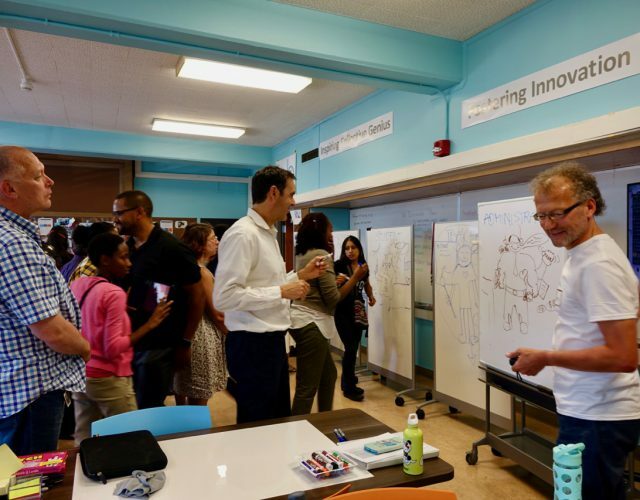 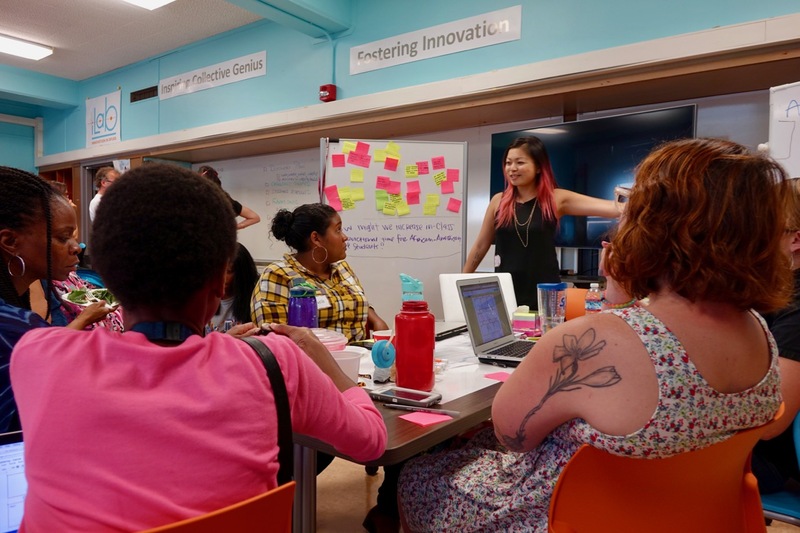 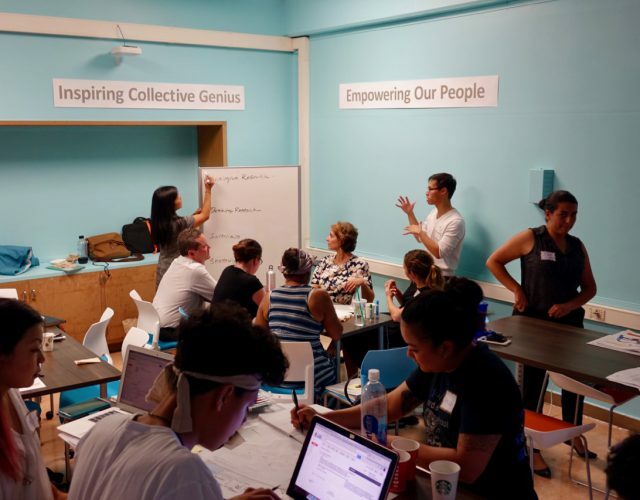 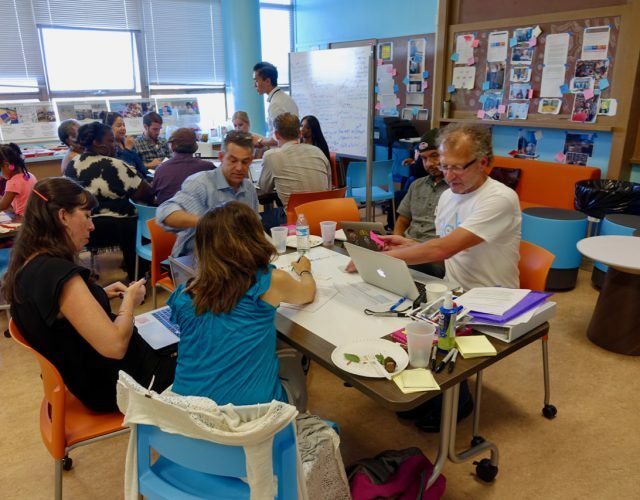 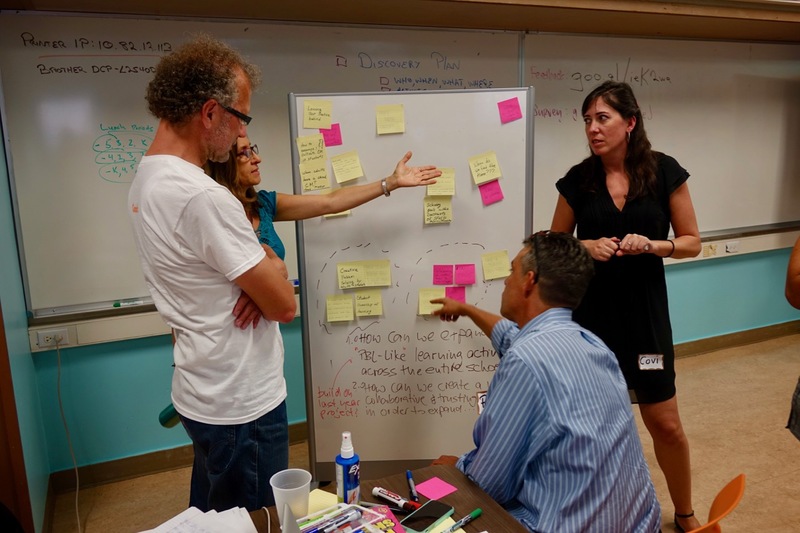 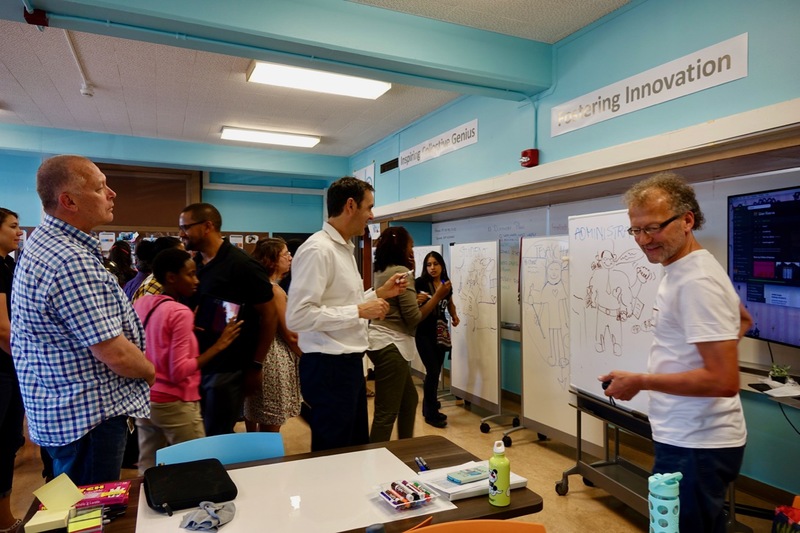 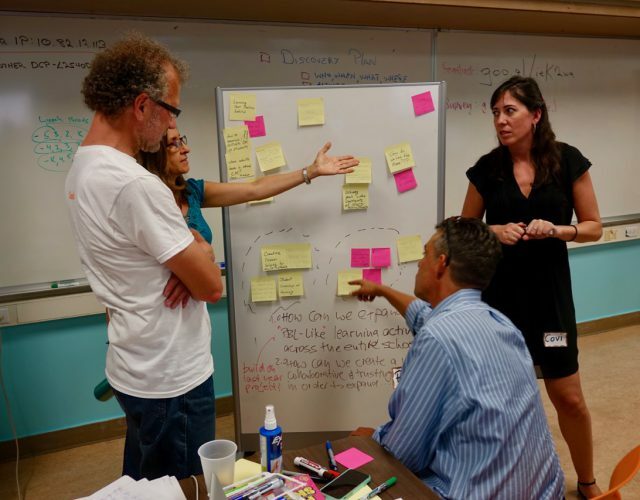 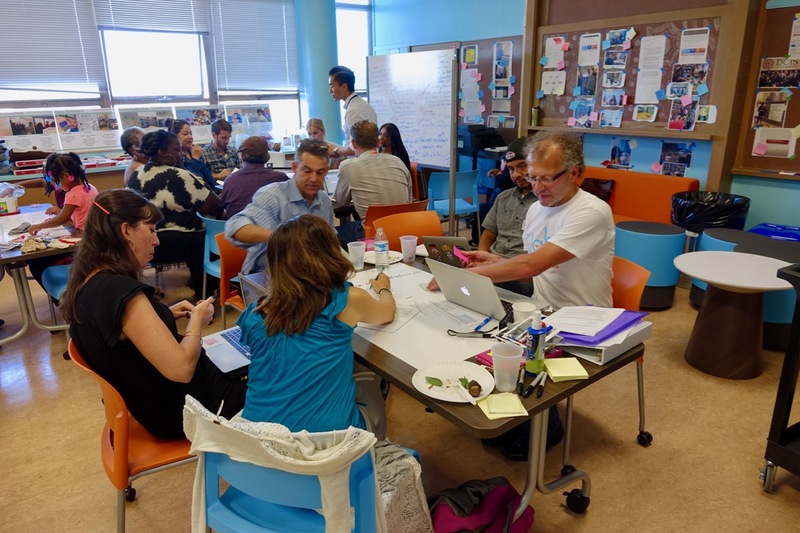 San Francisco Unified School District’s (SFUSD) iLab is designed as a critical lever to transform SFUSD into an innovative system. 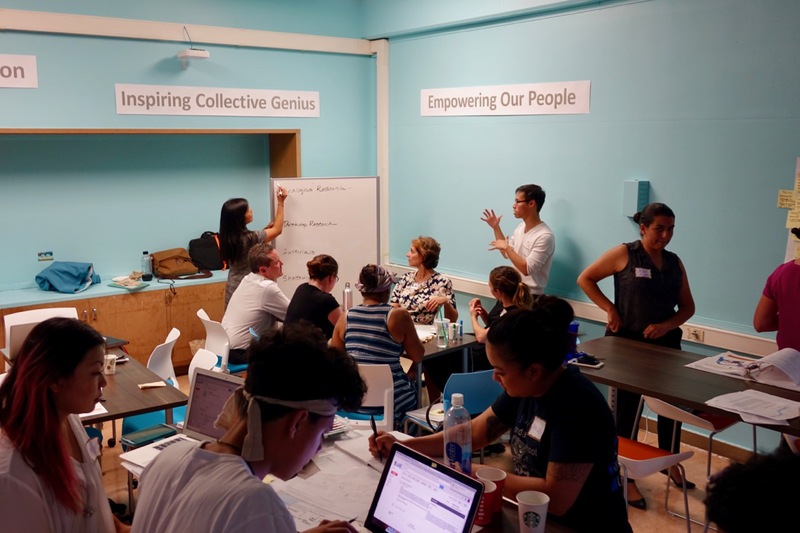 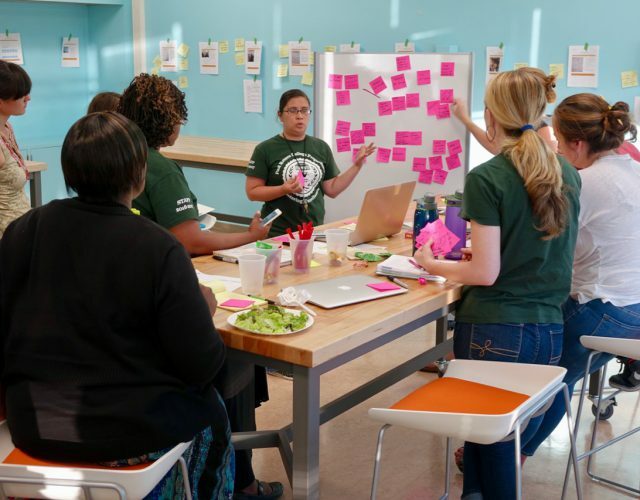 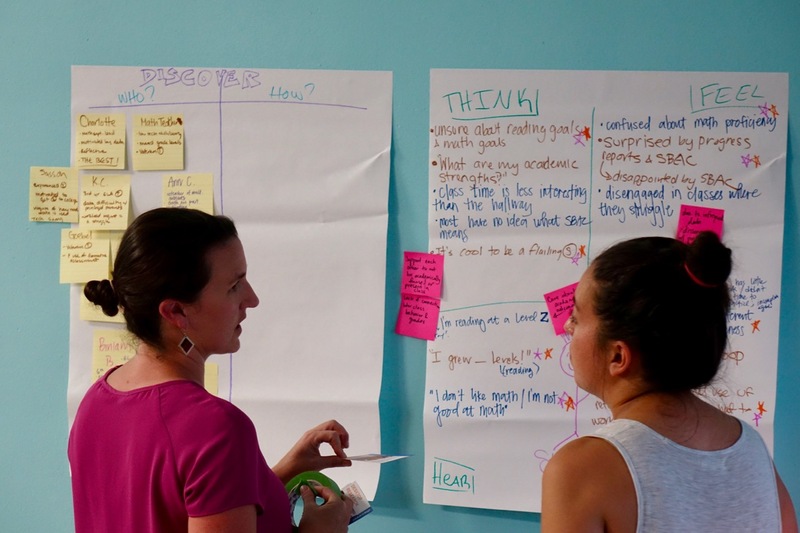 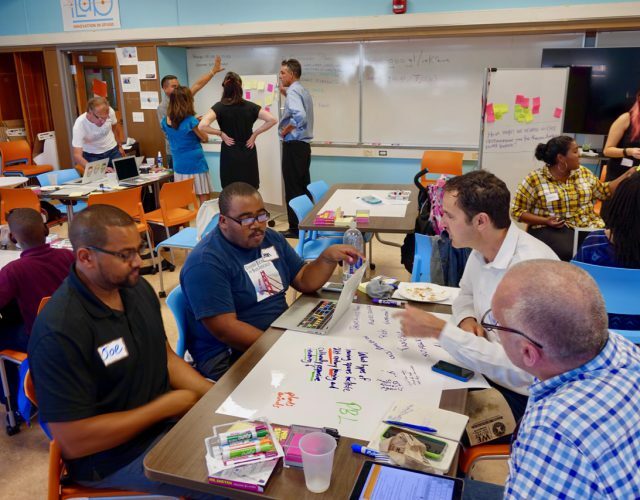 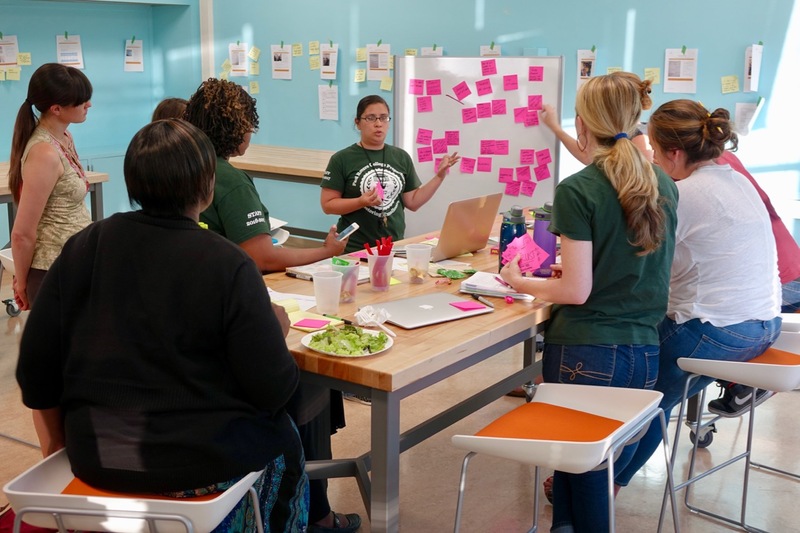 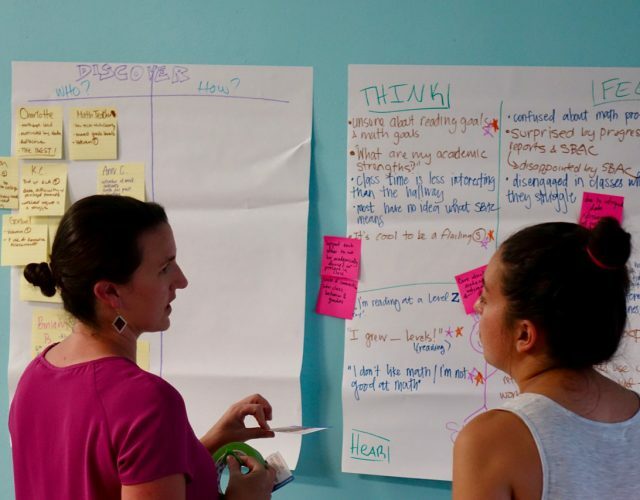 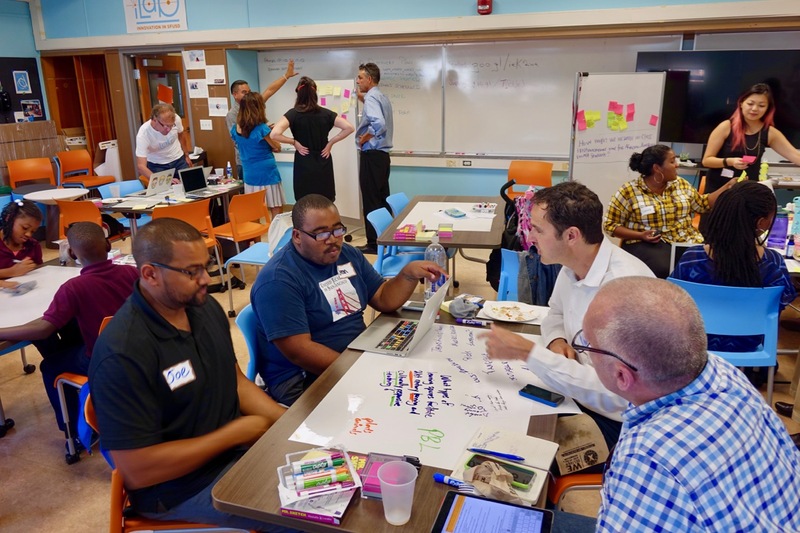 It is a space, a process, and a resource that promotes innovation across the entire educational enterprise so that all of students graduate ready to thrive in the 21st century. 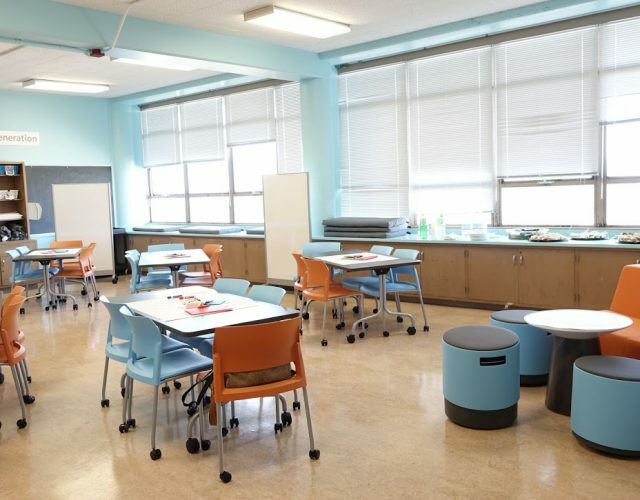 SFUSD is the seventh largest school district in California, educating over 57,000 students every year. 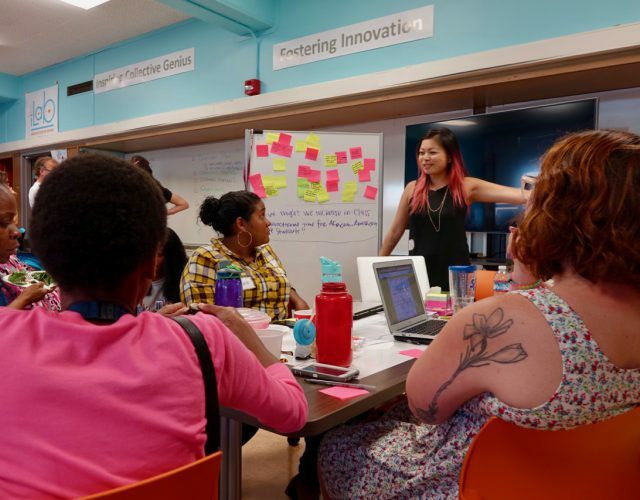 Over 35% of the student population is Asian, 25% Hispanic, 13% White and 7% African American.